After some wonderful time in North Island at Rotorua and Tongariro, I spent half a day in Wellington and then crossed to South Island on the ferry! With only half a day, I do not have many info and tips to share, but here are the few I collected. 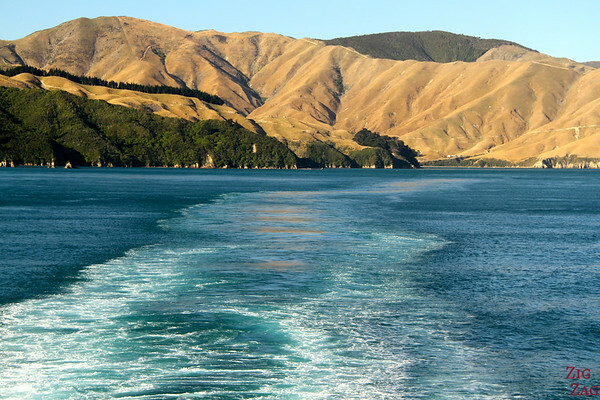 And in the second half of this post, I tell you all about the ferry ride to South Island. During my morning in Wellington (which surprisingly was not windy at all that day) I took to cable car to the heights of Wellington. I stayed 15 min admiring the view and decided to go back down and enjoyed a stroll along the water. the waterfront is very nice with a lot of activity. There were people sitting at cafés, riding bikes or rollers… a nice vibe… so I understand why Wellington is known for it. 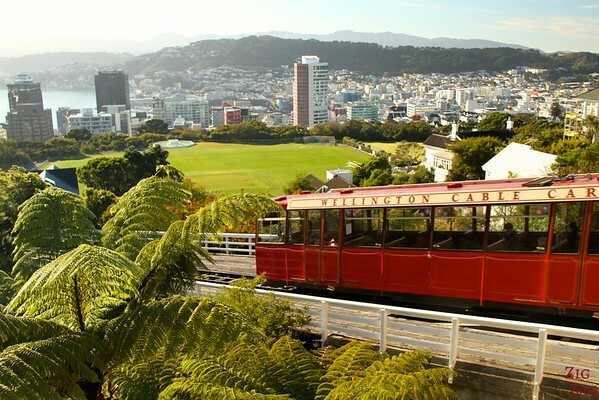 Wellington has been nicknamed the coolest little capital in the world by Lonely Planet. I am not a big fan of cities or museum. I love spending time in nature. 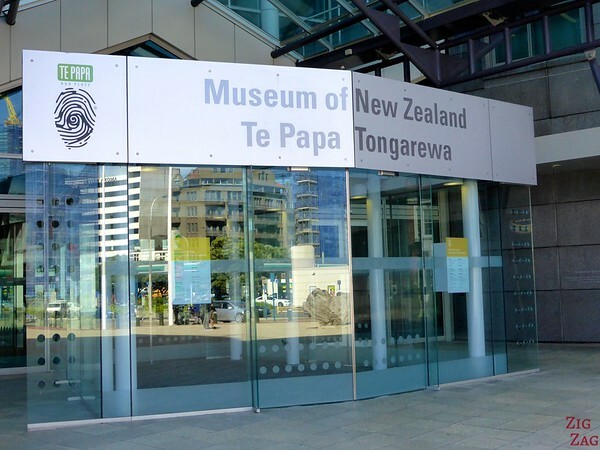 But considering its worldwide status I decided to have a quick look at the famous Te Papa museum. If you go to the top flour of the museum there is an access to a terrace on one corner. 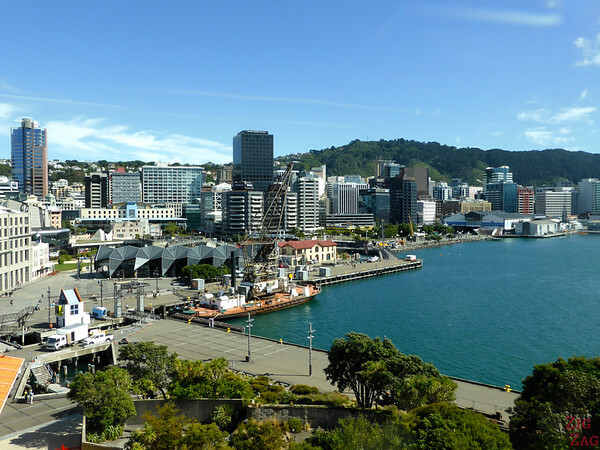 It is not a very nice platform but it gives a good view of the city center of Wellington and the water front. After half a day back in civilization I was ready to go back to nature and the ferry crossing was welcomed. As it was not a windy day, the crossing was quiet, no motion sickness Yeah! 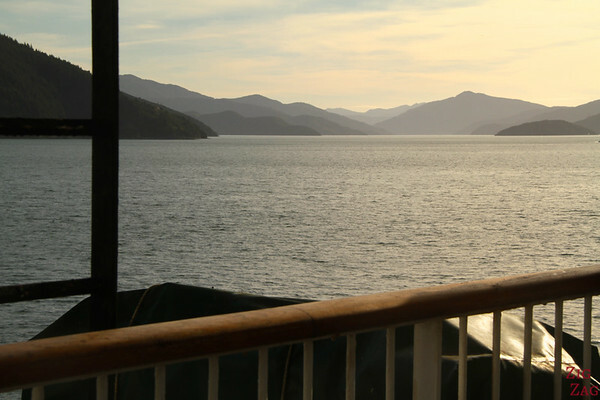 To reach Picton, South Island we went through peaceful Marlborough Sounds. Some chatted, some slept, some took a lot of pictures (like me) and some just admired the view. A beautiful afternoon! 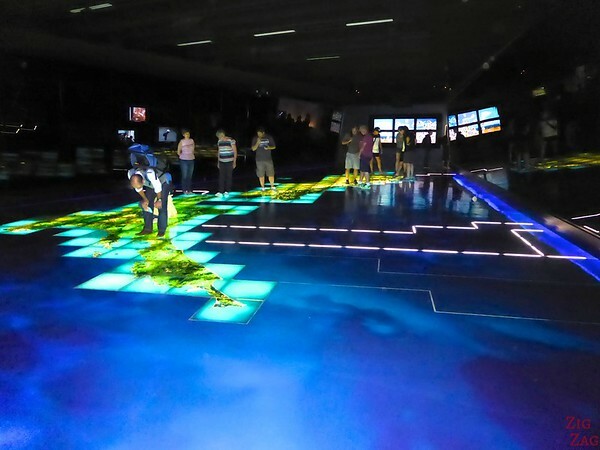 North and South Island are separated by the Cook Straight (named after James Cook, the first European commander to sail through it, in 1770). It is 22km at its narrower point. The only 2 options to get from one to the other are flying and the ferry. The ferry is the Interislander. 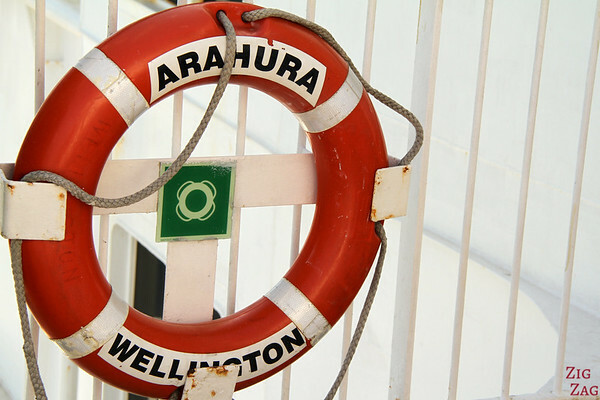 Get detailed info on the ferry website. 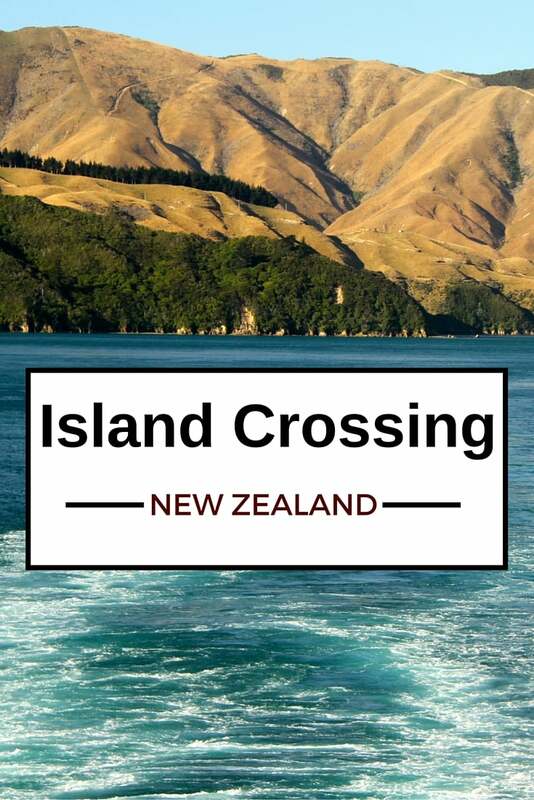 At the beginning of the trip we sail along the coaast of North island for a little while. It you look at the map of Wellington and the Cook straight you will understand why. 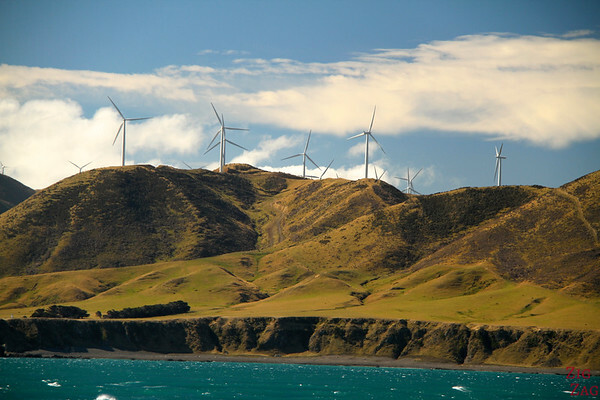 On that area we saw is significant wind farm. 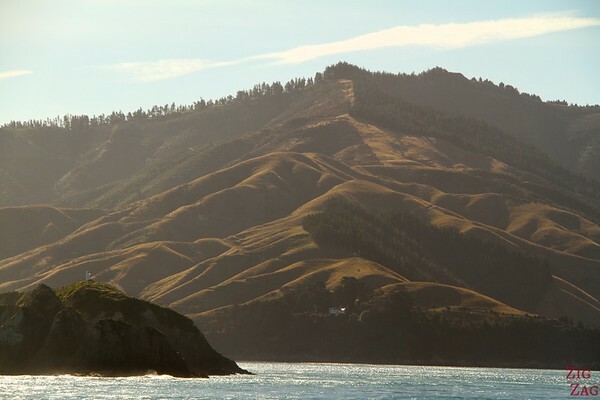 To reach the small city of Picton in South Island, the boat has to sail through Malbourough Sounds and this part of the trip was an absolute feast for the eyes. I love those sounds with the interesting shapes and contrasting colors. Do you like ferry rides?